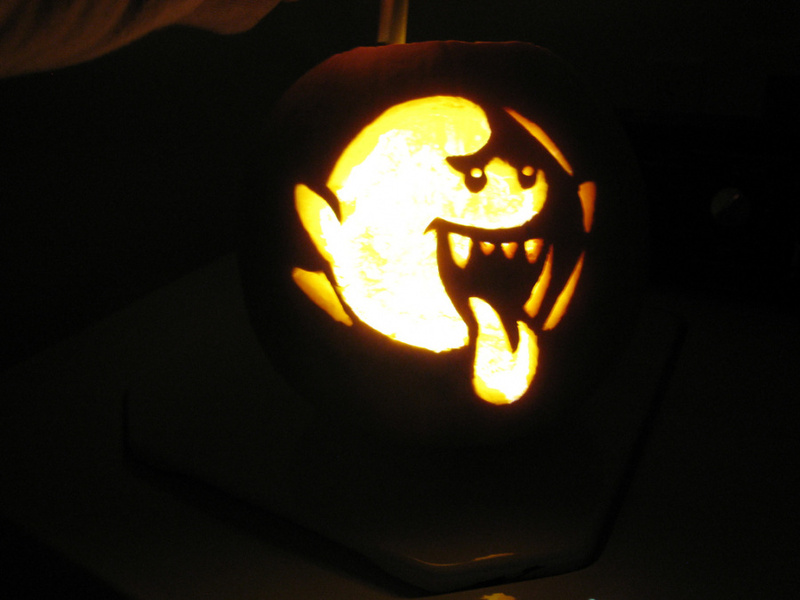 There's a definite skill to carving the perfect pumpkin, but in order to make sure yours stands out from the crowd this Halloween, it's always a good idea to have some solid inspiration - and what better medium to turn to than video games? 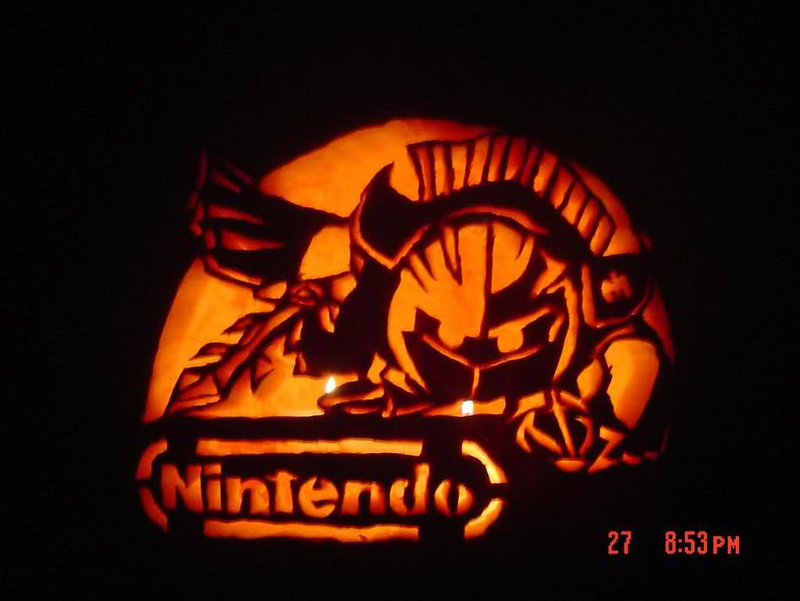 The pumpkins shown here are some of the best examples we found online, and successfully combine the spirit of Nintendo with the year's spookiest night. Enjoy. 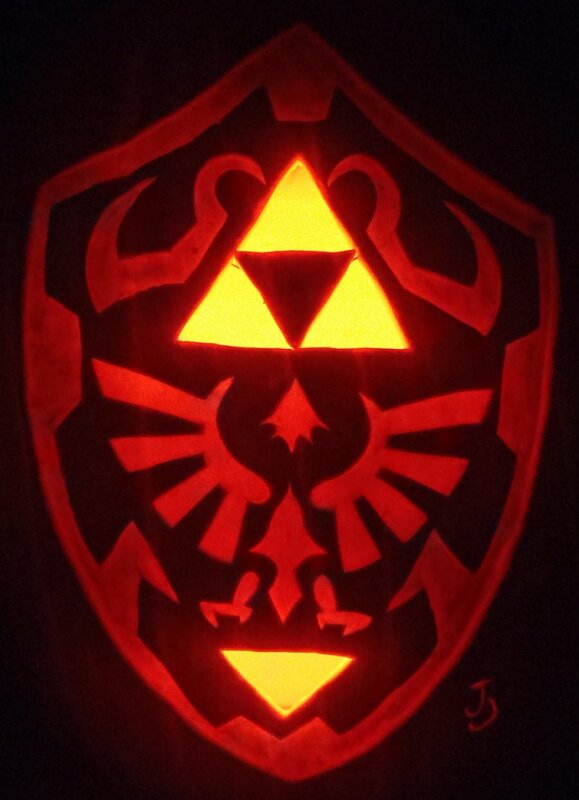 This Zelda effort comes from serial pumpkin carver joh-wee, who has turned the process into something akin to an art form. 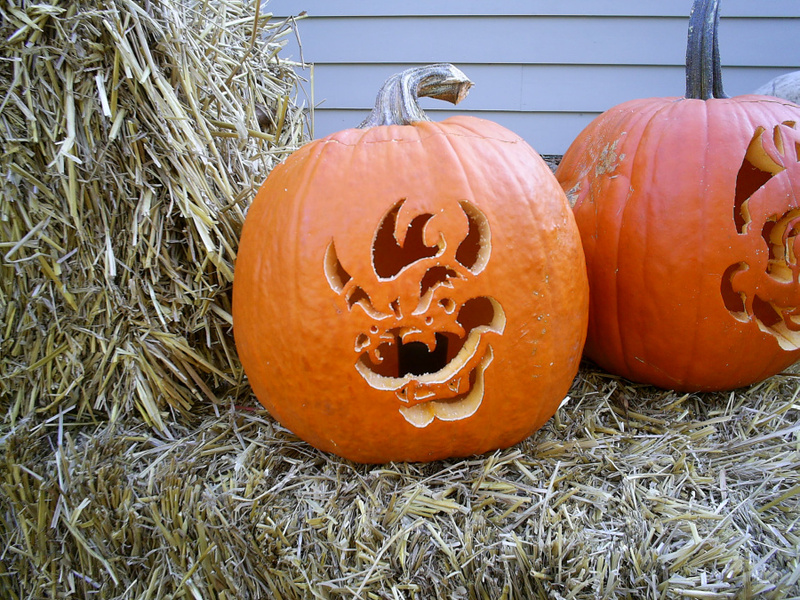 This Bowser pumpkin is sure to keep pesky plumbers from dropping by your house for trick or treats. The Triforce is strong in this Zelda-themed effort. It's joh-wee again with a scarily accurate Squirtle. 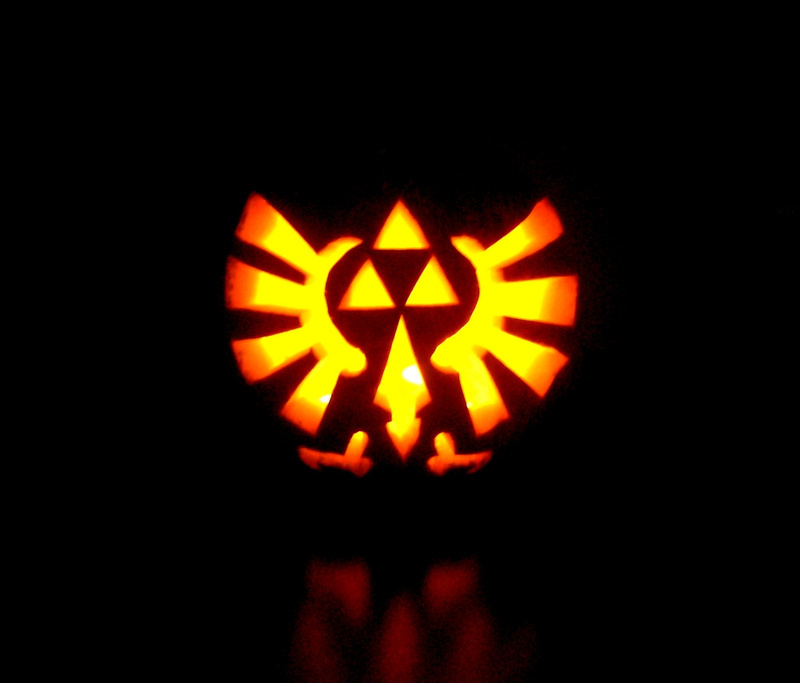 Another good example of how to control trespassers on your property - carve Ganon's face into your pumpkin. 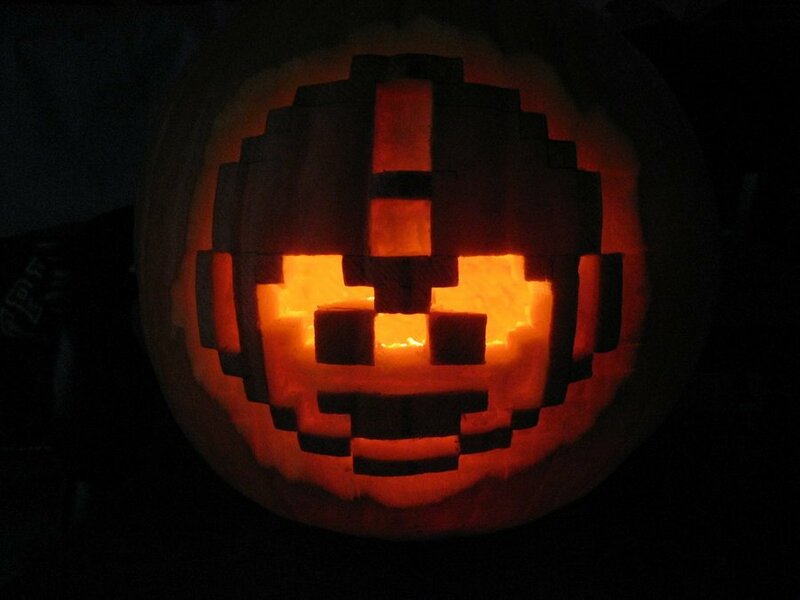 It's not just Nintendo characters - Capcom's Mega Man gets into the Halloween spirit, too. Kirby's foe the Metaknight is replicated with uncanny accuracy. Super Mario's ghostly Boo is in his element during the Halloween period. Finally, we'll end with this amazing selection of pumpkins from the one and only joh-wee. Such talent! Wow! Vastly impressive. I could never pull anything off like this. 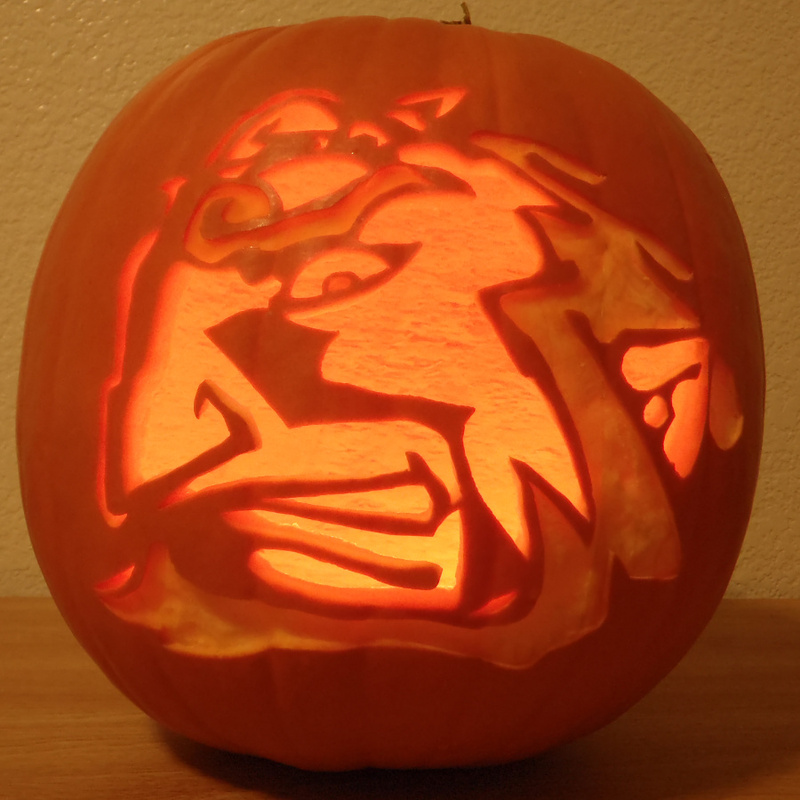 And I cant even carve a simple circle! I saw a Mario one on Nintendo Instagram page. It looks amazing. amazing, im carving my first pumpkin this year. @MrWalkieTalkie Same here, I cant even draw a circle lol. oh cool, joh-wee's pumpkins have showed up here too. I always recognize her pumpkins right away and its funny when people are like "omg look at these pumpkins (she does a lot of watermelon ones too btw)" and i'm like "lol i've been watching this person's deviantart for years"
@Varia01 Every nintendo franchise except metroid and animal crossing and f-zero and a few others too, not just metroid. Anyway, that meta knight and the squirtle are really, really good! The bottom ones are easy to do. In fact, I've done Mario, Bowser, and Wario. There's a website called Zombie Pumpkins or something like that, where you download the print. Print it out, tape it on your pumpkin, then punch little wholes around the outlines, making it easy to cut out in a "connect the dots" kind of way. 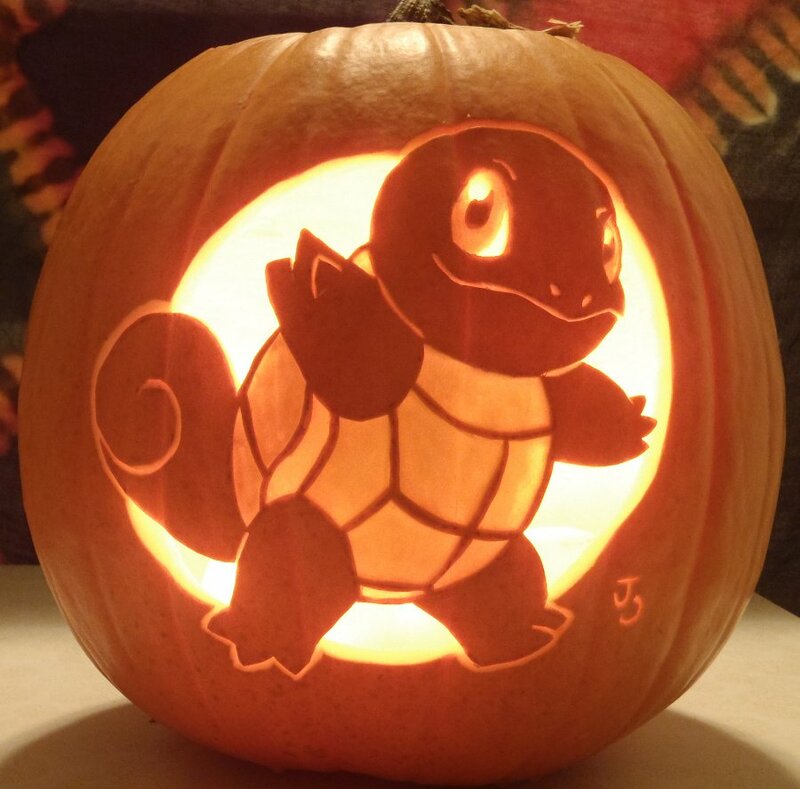 That Squirtle pumpkin is amazing. And I'm carving a pumkin right now! 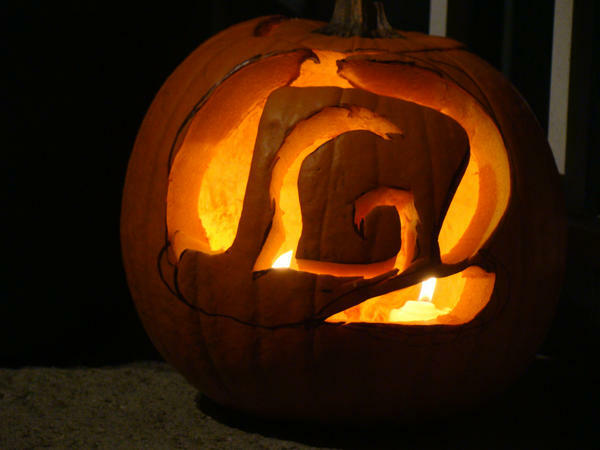 Those Squirtle and Meta Knight pumpkins are amazing! (sighs as I look at my plain pumpkin). Some should do an Nintendo Life one! Those are great! So much detail. These inspired me to possibly take a retro approach in designing my pumpkin for tomorrow. My family's carving one, and I'm painting another. it's a pity all these pumpkins are going to rot away, if only they could be preserved somehow. I love the Metaknight one. The ones by joh-wee as well as the Squirtle and Meta Knight ones are amazing! Those are all very amazing and he is obviously very talented! I've made a Gastly pumpkin in the past before but it definitely didn't turn out as good as these. I am very late, but anyway: Cool stuff!